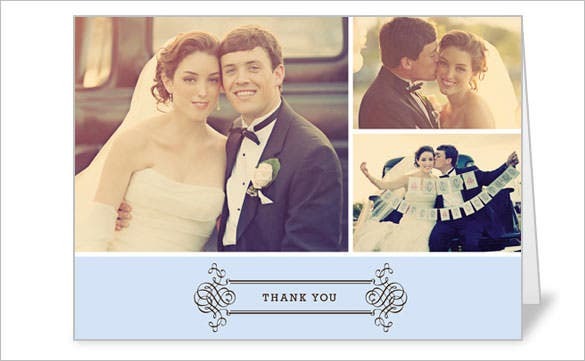 The most precious day of your life can not be concluded without a moment of thanksgiving. 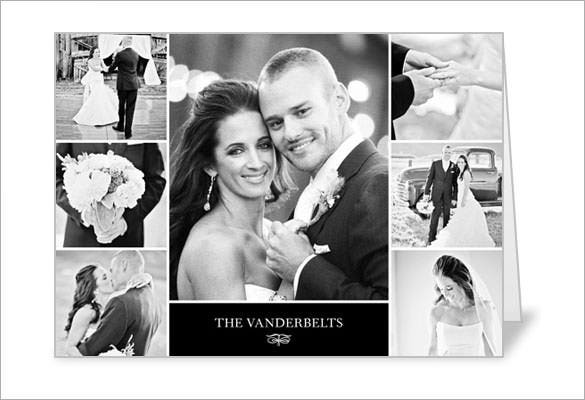 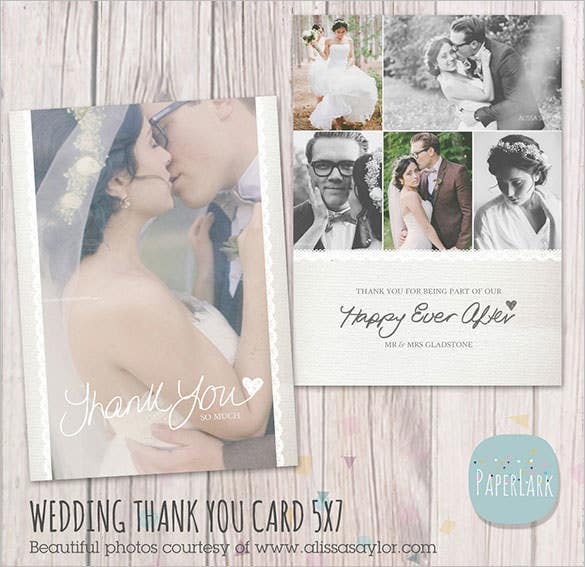 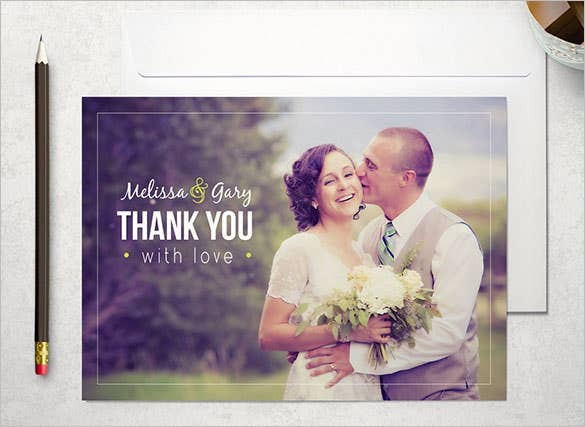 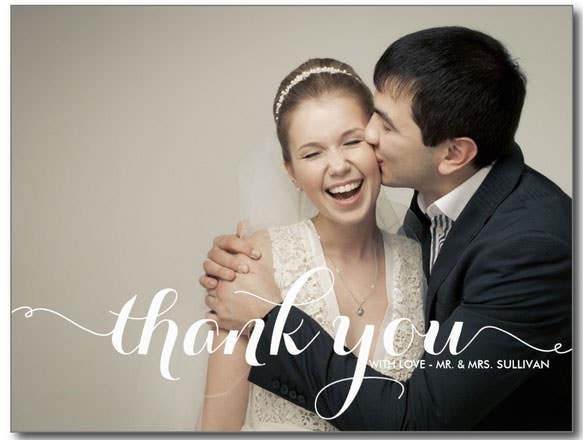 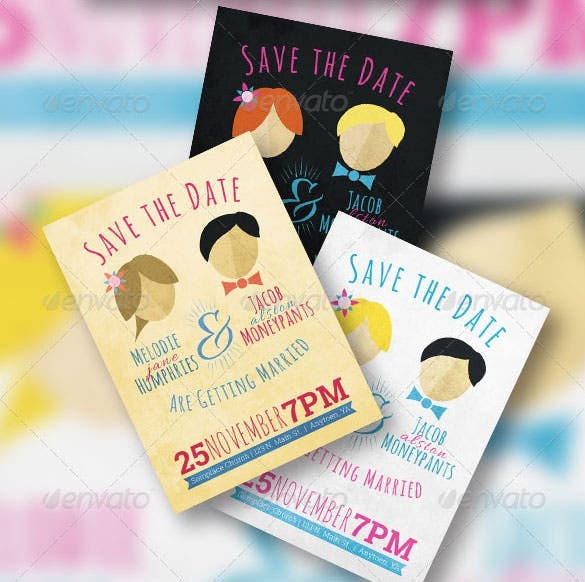 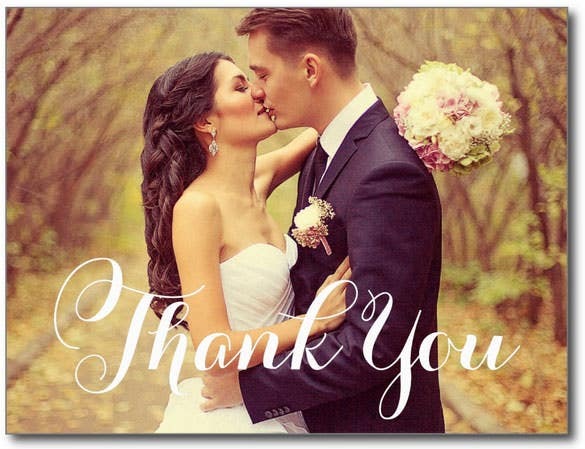 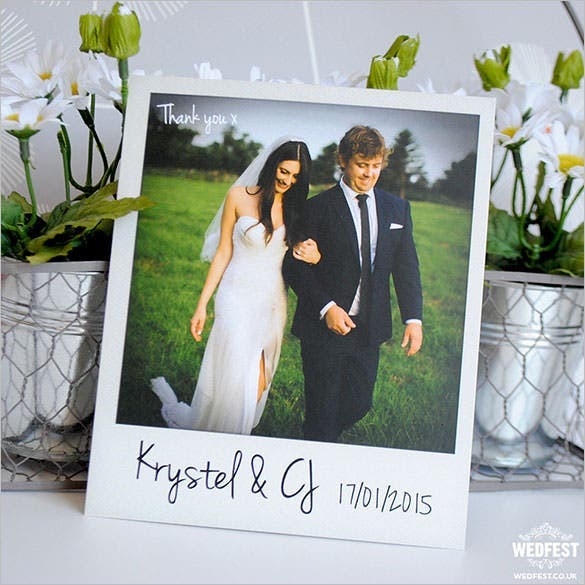 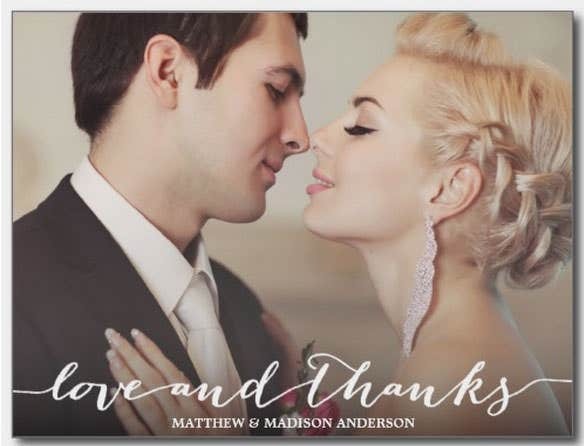 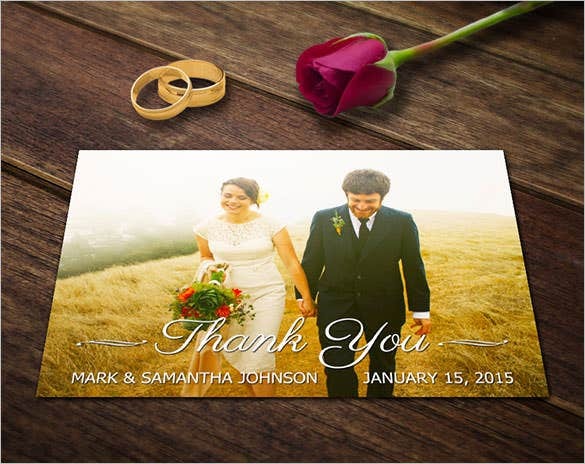 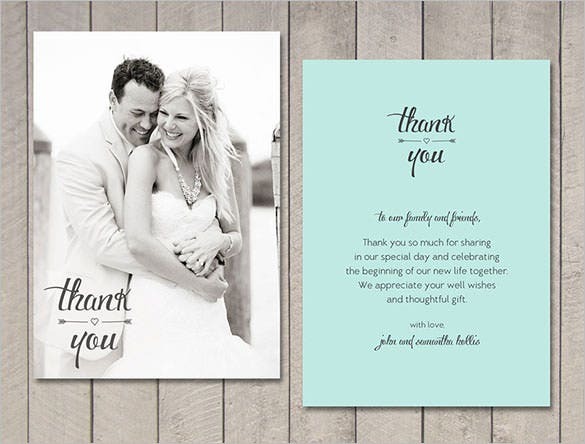 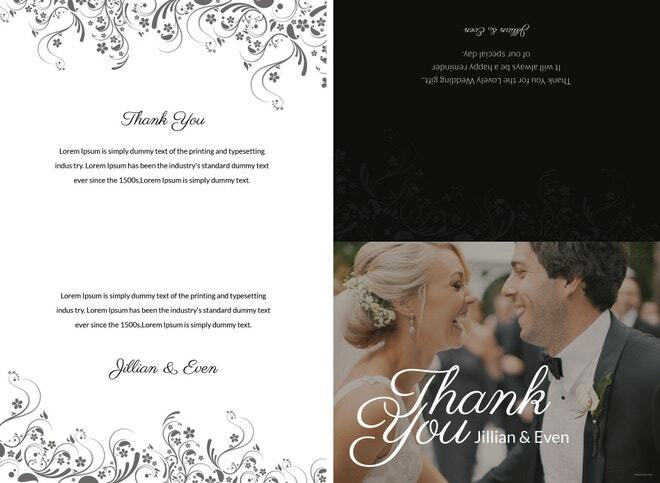 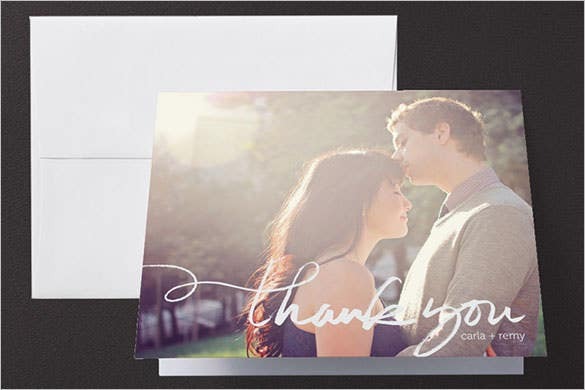 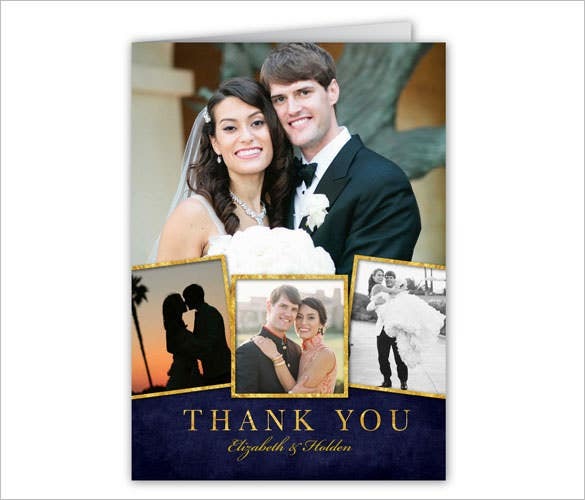 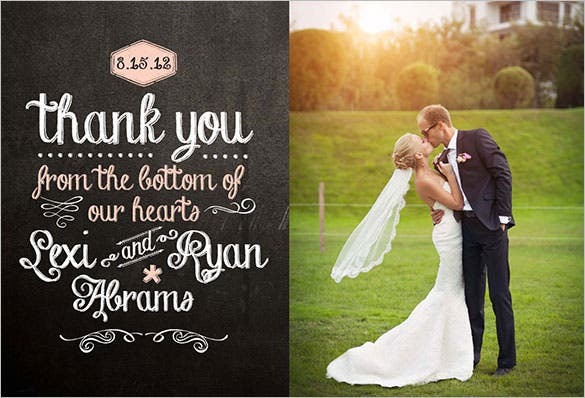 Wedding thank you cards are here for you to share your joy of togetherness with the people who have helped you get knotted. 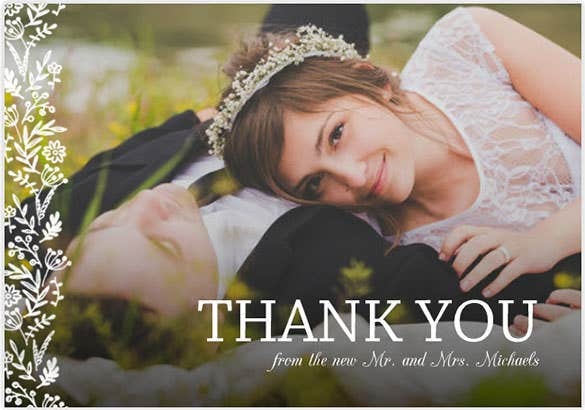 One cannot be exhausted of showing acknowledgement to the ones who have been a part of their nuptial ceremony. 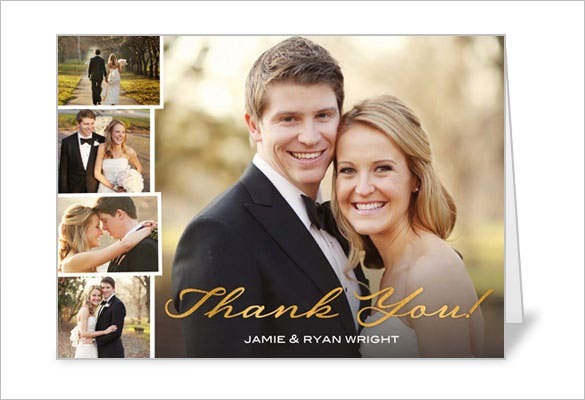 Without the bridesmaid thank you cards, it is impossible to reach the epilogue to your sense of obligation. 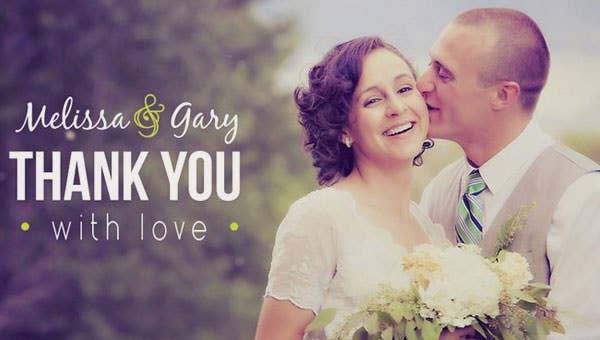 That “I do” from the bridesmaid is what makes you pronounce as husband and wife. 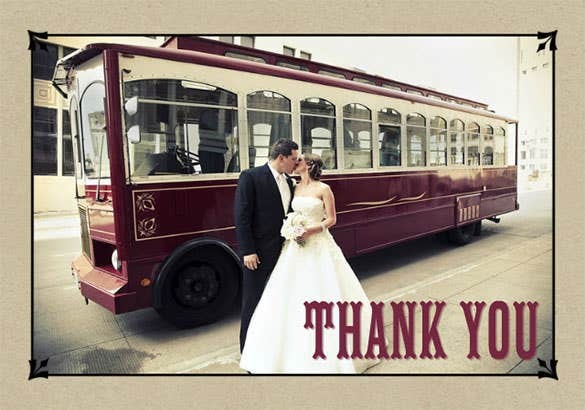 So seek your blessings and venture to a wondrous journey ahead.